One of the first challenges any dentist faces when starting their own private dental practice is finding a suitable name. While using your surname to brand your dental office may be a good idea for some, most dentists would be better off choosing a unique name for their dental office. 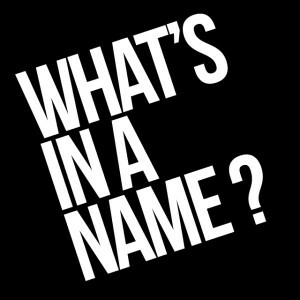 In this post we go over some important points you should consider when choosing a name for your dental practice. The first thing you need to be wary of is the length of your dental office name. Ideally you should keep the name up to 3 words long and anything above 5 words is far too long. In case you have to use 5 or more words, then you can develop an acronym for your practice name and use that as your logo mark. Think KFC for Kentucky Fried Chicken and IBM for International Business Machines. Another important aspect of a good dental office name is that it must immediately convey what you offer i.e. dentistry services. Avoid using ambiguous words that may be used to refer to something else or whose meaning is not immediately apparent. Your practice name must also distinguish your dental office from other dental related businesses like dental insurance companies and dental labs. Write the name down on a piece of paper in lower case and upper case and see if it looks okay and reads well. Show it to a few others as well and make sure you are not setting yourself up for an embarrassment like these guys. Another point to consider is the spelling of your office name. When you are on the phone and tell a patient or anyone your office name, they should be able to write it down without much trouble. Stick to commonly used words and avoid fancy words unless you want to spell your practice name out to everyone for the next 10 years. In addition an easy spelling your practice name should also be easy to pronounce. Ask a few people with different accents to ready your practice name aloud. Carefully listen to how the name sounds. Can you make out each word? How fast can people say it? Are there too many syllables? Does it reflect your positioning? Another important consideration when naming your dental practice is your positioning in the market. Are you alone or a group of associates? Are you a cosmetic, orthodontic, periodontics, pediatric specialist or a general dental office? Are you affordable of expensive? Your name should be able to convey exactly where you stand. If you can’t find a name to fully convey your positioning then try using a tagline. The tagline will support your office name with more information to distinguish your dental practice from the rest. Ideally, however taglines should be avoided because they have become redundant over the years. Can the City or Location Name be Added? Since most dentists will only be operating a single city, it makes sense to add the city/town/metro name. This will provide your office a local feel which is important to many patients who wish to support local businesses over national franchises. It will also benefit you with SEO. Is it unique and memorable? Another important aspect of a good dental office name is its uniqueness. You want your dental practice name to be different from everyone else in the city so people do not confuse your office with another dentistry. 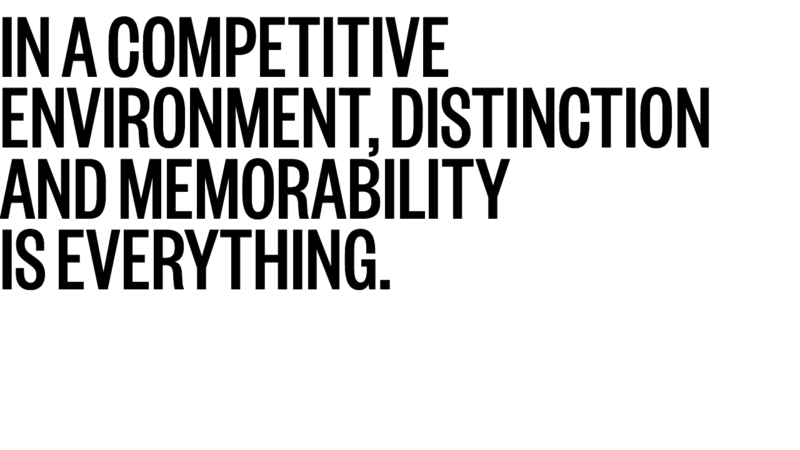 It should also be something memorable to develop better brand recall. This will help you get a better advertising performance. Is the name still available? Off course the last step before finalizing an office name is to check it is available. As soon as you have a short list of names, you must check which ones are available for registration with your state and federal authorities. Is the .com domain name available? Now that you have finalized a name, you should confirm that it’s domain name is available and register the .com immediately. Do not register any office name where at least the .com domain name not available. If you have answered all the above questions, then congratulate yourself because you have landed a great name for your dental office. If your shortlisted names are already taken or you are having trouble coming up with dental practice name ideas try our dental office name generator tool. Dental Web Design Checklist – Is Your Website up to Scratch?